Time in a sauna is soothing for the skin, body and mind as well. Saunas are especially attractive in the cold time of the year, tempting us to leave stress and tension behind and shake off the cold. There are countless varying opinions about saunas. But we ask: why are they actually so healthy? 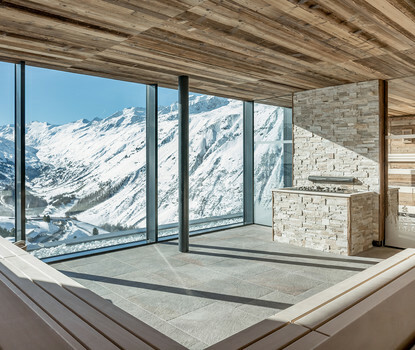 Allow us to set the scene: after a sunny morning on the mountain, you change out of your tight snow suit and into your swimsuit and trade heavy ski boots for sandals. After taking a refreshing shower, you enter the sauna. The heat slowly permeates your body and the steam relieves the remaining stress and tension. Who first thought of the sauna? Although most of us think that we have the Scandinavians to thank for the invention of the sauna, this isn't actually 100% correct. Bathing in hot, humid air actually originated in north-eastern Asia and many claim that the sauna has roots in eastern Europe. 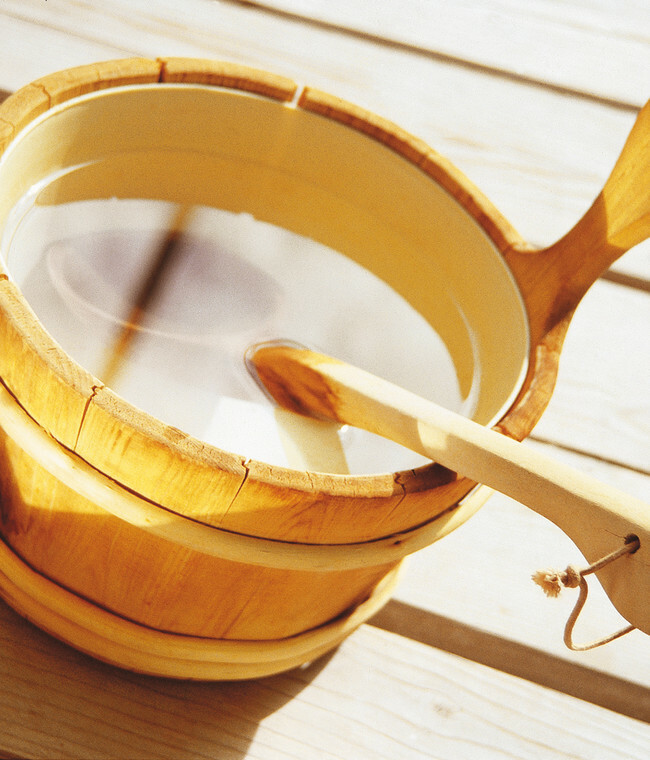 The Finns established and cultivated the tradition of saunas. And we find that wonderful. 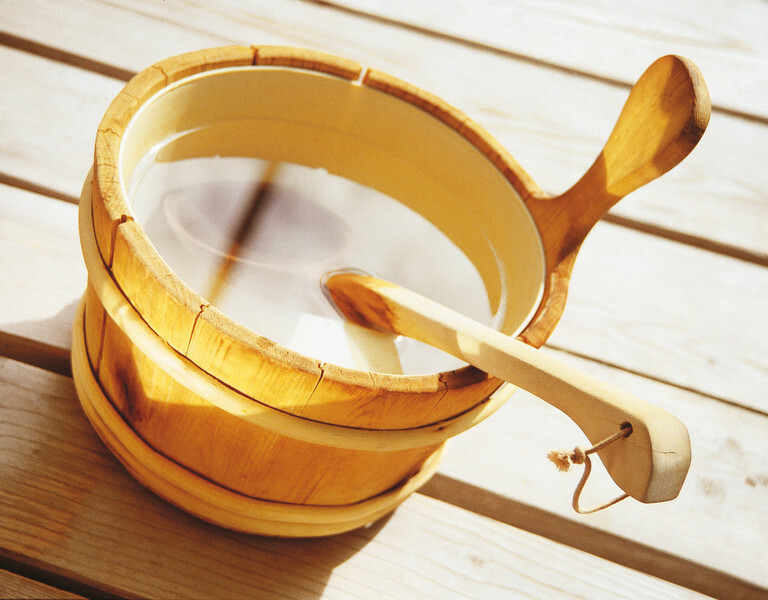 The word 'sauna' refers to the traditional Finnish bathhouse. The sauna's effects can easily be explained: the heat expands blood vessels leading to improved circulation throughout the entire body. When you get hot, you sweat: around 3 million sweat glands work to cool your skin and make sure that bad substances exit the body. 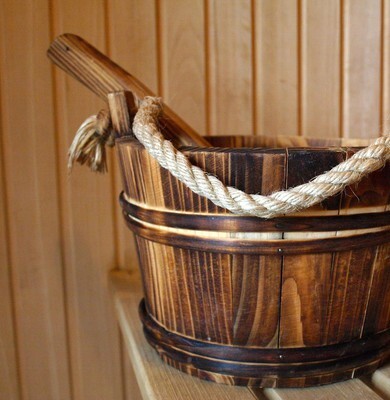 Regular visits to the sauna have positive effects on physical health. 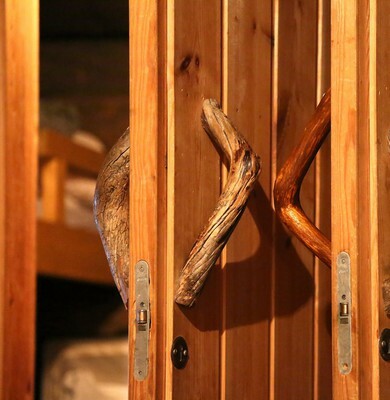 And: people who routinely go to the sauna are less prone to colds. Slow down: you should not be in a hurry when you go to the sauna, but rather take the time to fully relax. Shower before first going into the sauna, as dry skin sweats more quickly than wet skin. During your first trip to the sauna stay in the heat for about 8-10 minutes. Is the sauna infusion done? Don't rush out of the sauna – your body has to slowly acclimatise to the change in temperature. 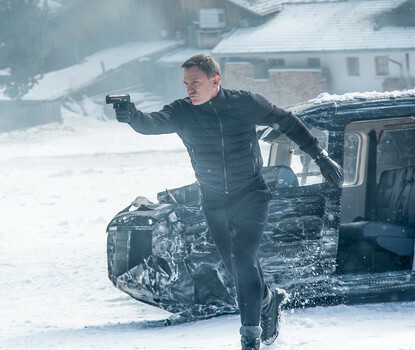 Cool down: after the heat, head into the cold, but you should not necessarily cool down your entire body at once. Begin with your right foot, then the legs and arms and finally towards your heart. Are you feeling brave? Then jump into the plunge pool for a few seconds. Rest: slip into your bathrobe or throw on a towel and relax. Why? Otherwise the body will cool down too much and will need to be warmed up again for the next sauna session.